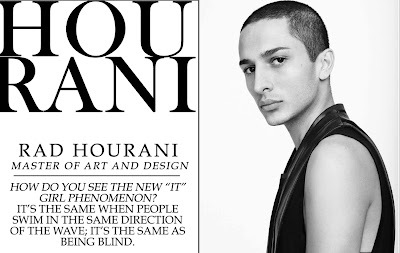 Sweet Fancy Treat: I Interviewed Rad Hourani! I'm still a bit ecstatic while writing this, but fact is I've put up an interview for prim. Magazine. For Rad Hourani. Asked some stuff about him and his work, just what I was curious to know. Rad Hourani's concept about fashion is unique, and he has a strong vision about his work. 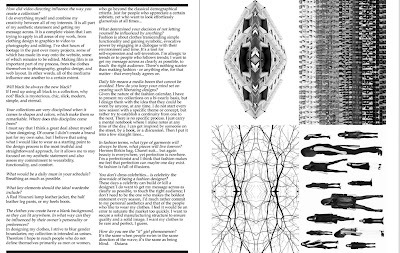 Read issue June/July -> here, pages 18-21. 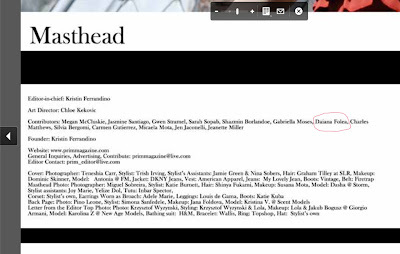 How did video directing influence the way he creates a collection? Will black be always the new black? What key elements should the ideal wardrobe include? Also, check out the last time I wrote for prim. Genius RAD, love, love, loveeeeeeeeeeeee!